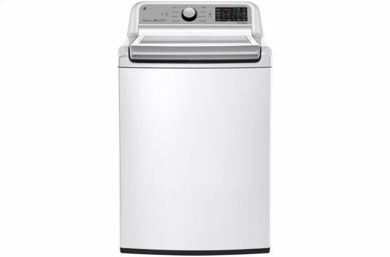 From front-loading washers and dryers to classic large capacity units, Kimbrell’s carries a range of washers and dryers for the home. It’s amazing the difference that a new washer or dryer can make to your household — especially when you purchase the appliance at an affordable price. 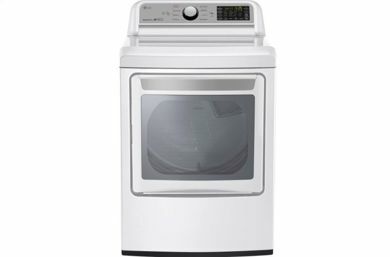 At Kimbrell’s, we carry washers and dryers from top brands like Samsung, LG, and Crosley. With in-house financing available, we make home appliance shopping fun and affordable. Enhance your household today with appliances from Kimbrell’s, with locations in North Carolina, South Carolina, and Georgia.